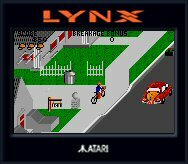 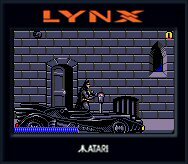 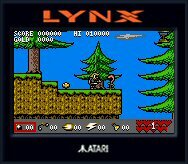 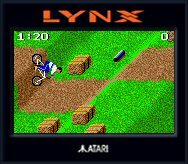 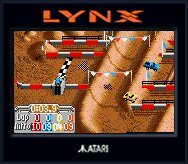 Atari released the Lynx II in 1991. 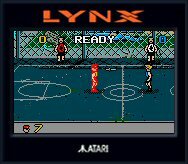 It is slightly smaller and weighs less than the original. 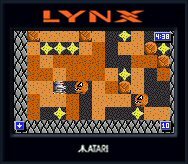 Battery life is longer, a power LED was added, and cartridges are easier to insert. 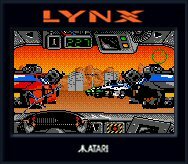 The headphone jack now supports stereo sound, although the internal speaker is not as loud.